Today we are going to show you how you can increase the font size in the Title bar, so if you hate the small font or simply cant read it, then this article is for you. 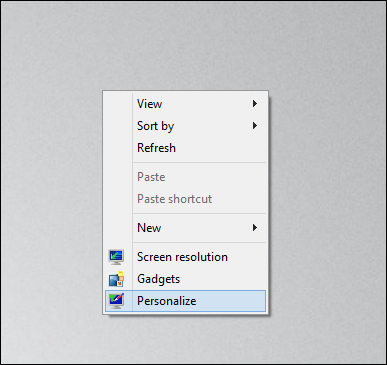 Right-Click on your desktop and choose Personalize from the context menu. When the Personalization applet loads, click on the Display hyperlink in the lower left corner. Here you will see the Title bars text size. 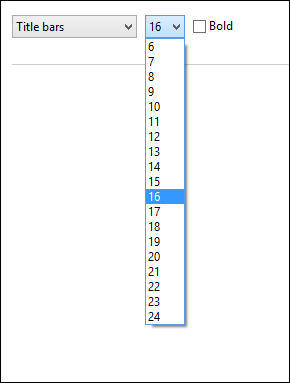 In order to change it, all you need to do is click on the drop-down menu and select a larger font. Once you have chosen an appropriate size, click apply.